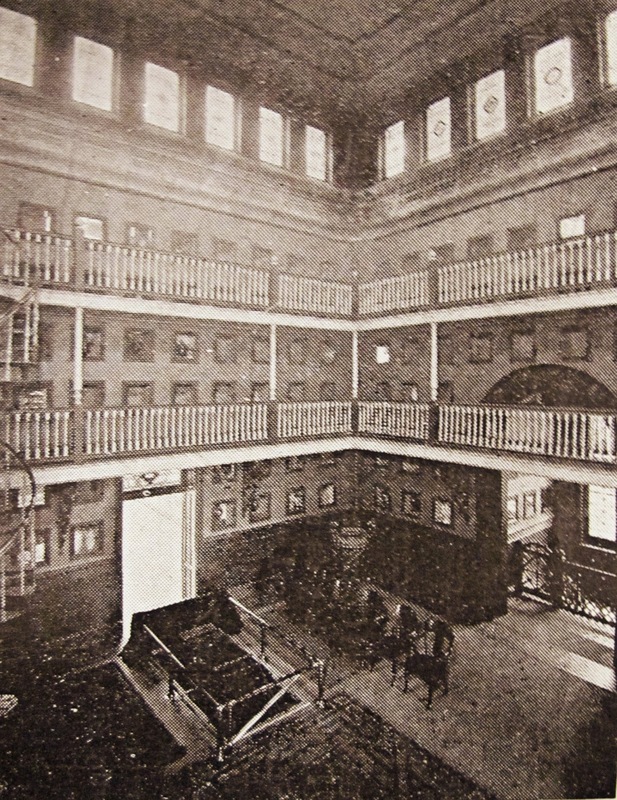 The Philadelphia Crematorium was completed in the Spring of 1888, the first cremation having taken place on May 1st of that year. It was the 9th crematory built in the US. In December of 1888, the crematory developed 30 acres surrounding the building and laid it out in plots, creating the Chelten Hills Cemetery. 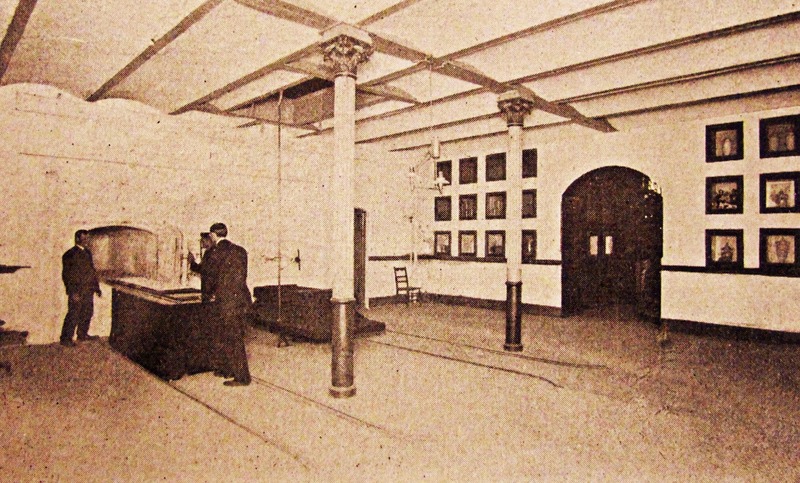 The building still stands, though it has been adapted to add new areas, and is still in operation as a crematory.